I have been collecting and restoring antique clocks for two decades in the Oklahoma City, Oklahoma area. Along the way, I have gathered a pretty substantial collection and have acquired some skills, too -- as I am TOO CHEAP to hire much work done! 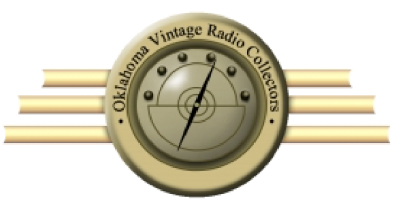 Restoring and collecting radios came about 5 years after my passion with clocks began; so, for about 15 years, I have been collecting and doing minor restorations to antique radios. I must admit though, electronics is a "long hard slog" for me but I have just recently made it a goal to become a better, more educated radio repairman. I have a long way to go but I'm chipping away at it.